As the place where modern and old encounter and merge into one another, Hong Kong will leave you stunned and slowly take part by part of you, until you completely surrender to its beauties and start enjoying its charms. This city full of diversities has lots of things to offer, no matter whether you are a person who wants to enjoy a night out, or a person who wants to dedicate free time to visiting historical monuments, or simply enjoying the nature, which, believe it or not, is available not far away from huge skyscrapers and city noise. Even though it is familiar as the city which demands a lot of money to be fully enjoyed, sometimes you don’t need to spend anything in order to relax, simply visiting some of the free peaceful oases, using the chance to run away from the crowd, since the city never rests. 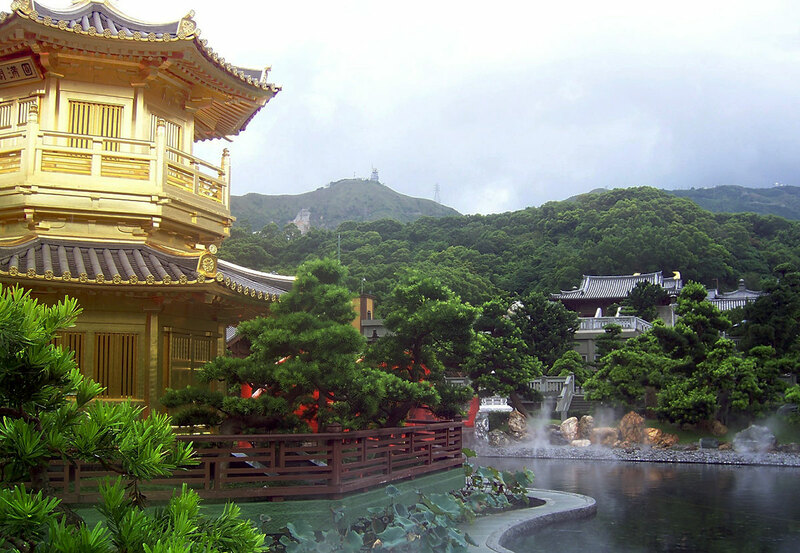 It is really hard to count all of Hong Kong’s top attractions because there are so many of them, but you definitely should not miss Victoria Peak, Tsim Sha Tsui Promenade and Victoria Harbour, Tian Tan Buddha, and Po Lin Monastery. Hong Kong is also the place where your kids can have a fun and learn something new at the same time. The great thing about Hong Kong is when you are there, it is not just about Hong Kong. This city is a perfect starting point to visit some other Chinese cities and places. If you a short with time you can make a day trip to Macau, or if you have three days or more you can try something completely different from Hong Kong and enjoy natural wonders of Yangshuo and Li River. Hong Kong is definitely a recommendation for all travel lovers, and the ones who want to lose themselves among the skyscrapers and temples, visit some magnificent shopping malls, or traditional markets. Of course, outside the urban hustle, there are quiet parks and green spaces, beaches, old fishing village, and mountain top views which will make you forget for a moment that you are in the city of 7 millions of people. 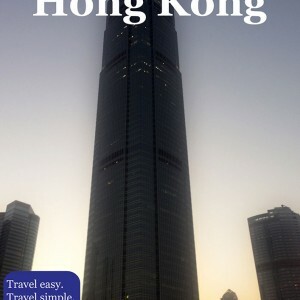 Perihla Hong Kong Travel Guide will take you through the essentials of the Hong Kong and its top sights and experiences in five days or less.